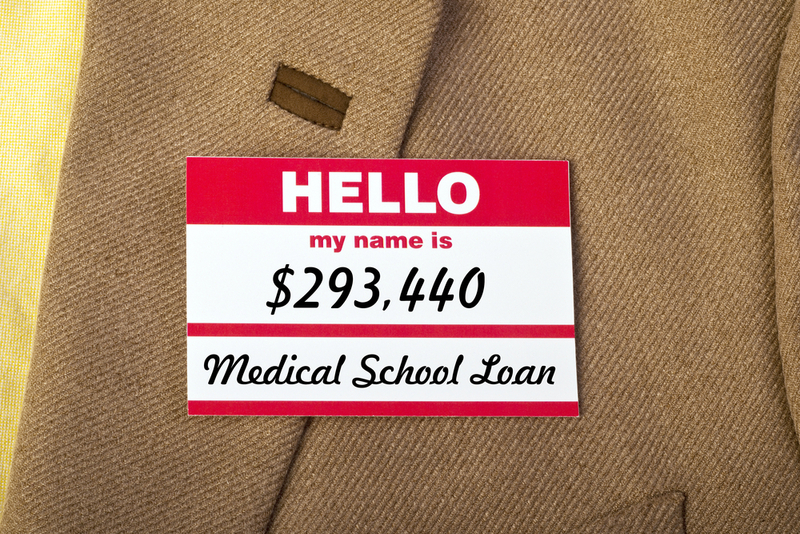 $2.6 million: Is the cost of becoming a doctor worth it? Each year, over 20,000 U.S. students begin medical school. They routinely pay $50,000 or more per year for the privilege, and the average medical student graduates with a debt of over $170,000. That’s a lot of money. But for some who pursue careers in medicine, the financial cost has been considerably greater. Melissa Chen, 35, a final-year radiology resident at the University of Texas San Antonio, calculates that her choice of a medical career has cost her over $2.6 million in lost wages, benefits, and added educational costs. And yet in her mind, the sacrifice has definitely been worth it. Chen’s story explains why. Her father is a doctor and her mother a pharmacist. She was always a good student. So a career in medicine would have been a natural. But her father encouraged her to explore a variety of career options, and her mother had always been very interested in business and the stock market. So Chen chose to attend one of the nation’s top business schools. When she arrived, she quickly realized that many of the students had a clear plan: To get their degree and go to New York to pursue a lucrative career on Wall Street. So Chen took her business degree to New York, where she had secured a great job with one of the largest investment banks in the world. Perhaps because she was from Texas, she had been slated to start with their oil and gas division, where she would help energy companies with mergers and acquisitions and the financing of businesses with equity and debt issuances. Her first day on the job proved unforgettable, not so much because of her new office, the employees she met, or the nature of her responsibilities, but because of the date itself: September 11, 2001. When work at the firm resumed, Chen threw herself into it. She worked hard and enjoyed considerable success, helping to put together business deals worth huge sums of money. At first the hours seemed almost overwhelming, but she soon realized that people treated working late into the night as a badge of pride. People would brag, “Man, I haven’t even been home in two days!” After a bit more than a year on the job, Chen was slated for promotion, but her 9/11 experience led her to take a closer look at the people above her on the corporate ladder. Richard Gunderman is a professor of radiology, Indiana University School of Medicine, Indianapolis, IN. This article originally appeared in The Health Care Blog and is reprinted with the author’s permission.